Smash chronic inflammation to feel better, boost gym performance, and even live longer. Here’s how. Inflammation is the body’s first response to an injury or infection. Acute inflammation is a normal part of life. The benefit of the temporary discomfort and swelling is that inflammation allows large numbers of immune cells to rapidly move into areas where they’re needed to kill any invading microorganisms and begin the healing process. The inflammation that accompanies hard training is good. These types of acute inflammatory responses are totally normal and are involved in everything from wound healing to muscle growth. But what happens when inflammation is chronic instead of acute? Chronic inflammation tends to be systemic and can lead to joint stiffness and overall muscle aches and pain. At its most serious level, it can result in heart disease and insulin resistance. Most chronic degenerative diseases, and even cancer, are driven by chronic inflammation. The bottom line is that chronic inflammation means loss of performance and possibly even more serious health problems down the road. Balance EFA’s. Dump any cooking oils made with corn, safflower, and other high omega-6 oils. Eat more cold-water fish or use fish oil capsules. Wild salmon, sardines, and herring are great sources as they’re low in mercury. If you still fear mercury, eat a serving of Brazil nuts every day. The selenium in them binds to mercury, making it nontoxic. Limit refined carbs. Refined sugar raises insulin, which isn’t catastrophic, but constantly doing so will result in increased inflammation. Lose weight if overweight. Fat cells produce IL-6, TNFα, and other inflammatory cytokines. The fatter you are, the more you produce and the longer you stay inflamed. Get a massage. 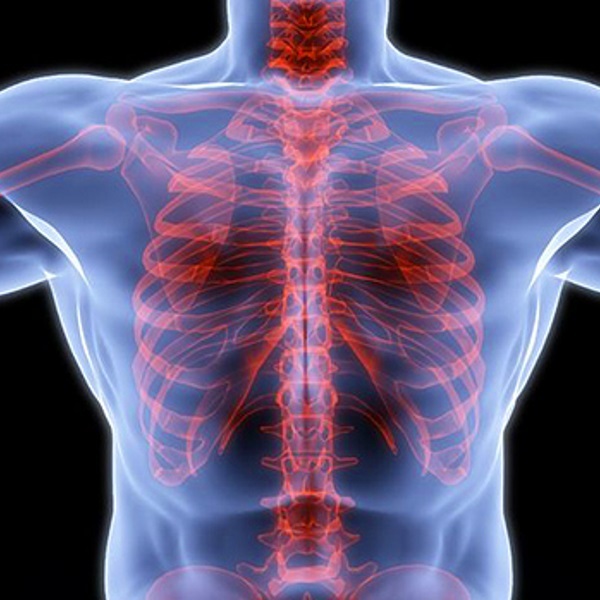 A massage is an excellent way to relieve inflammation. Increase spices like curcumin, ginger, and oregano. Curcumin is a must. There are over 2000 studies supporting its use. It suppresses the interleukin-6, along with many other inflammation promoting compounds. Avoid or limit alcohol. Hammering back shots like it’s New Year’s Eve is okay once in a while – like, say, on New Year’s Eve – but if your idea of moderation is limiting alcohol consumption to just the days of the week that end in “y,” then you probably have issues. Also, go easy on the caffeine. Eat more fruits and veggies. This will increase the antioxidant status of your body. Use supplemental antioxidants and vitamins. If you can’t get enough food in during the day, or simply don’t like certain foods, use supplements. EPA/DHA and GLA supplements are number one, but you might also want to include vitamins A, C, E, and D. Lastly, add in magnesium, selenium, and zinc.